Easily duplicate your paper-based car inspection forms and diagrams in your cloud-based back office and load inspections to mobile devices in minutes. 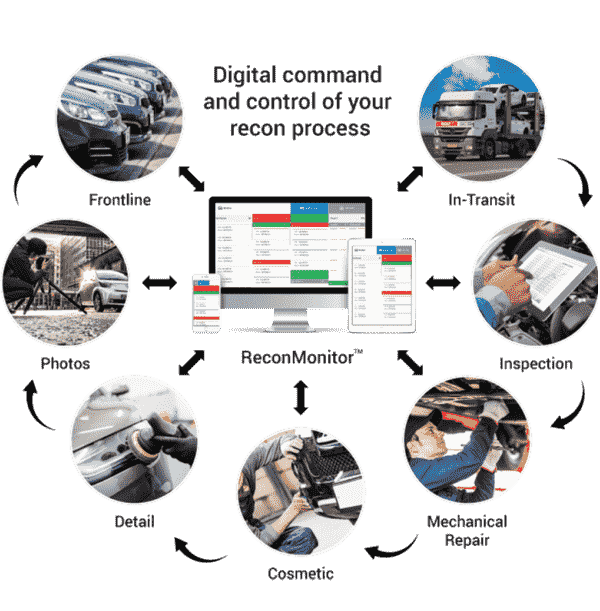 With a mobile phone or tablet, scan and decode the VIN, perform check-in/out, damage inspections and condition reports digitally and error-free. All information collected, including photos and notes, are wirelessly transmitted to your back office for instant viewing and tracking anywhere in the world. InspectionNotes integrates through API with any software management system. Data is collected on a mobile device, tablet or PC, transmitted wirelessly to the server, and saved for easy access. Data, pictures, voice notes and video can be collected, stored and analyzed for every auto inspection, improving quality and efficiency. Share data instantly via Internet with your customers and management team anywhere in the world. Information can be accessed by secure web portal, emailed, or accessed through web link. Maximizing time with the freedom of collecting and tracking your progress digitally. Reduced Errors because tracking all notes and data by VIN number leaves no doubt about the work performed on each vehicle. Going Mobile allows you to have all the vehicle data you need at your fingertips. Superior Professional Image when you can provide up-to-the-minute updates for your customers. 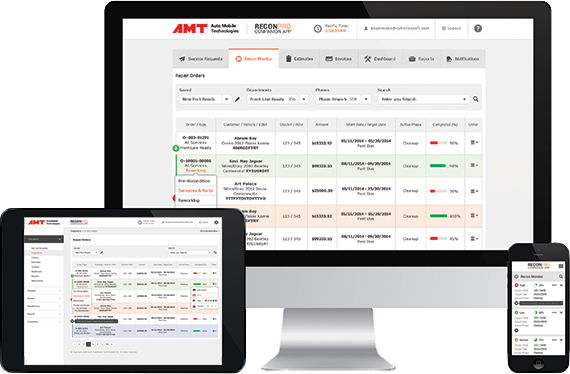 Software integrations with many accounting packages such as QuickBooks, NetSuite, Sage, etc., as well as Dealer and Bodyshop Management Systems. InspectionNotes contains highly configurable processes and workflows. Your installation will be unique and adapted to your needs. This includes adding your logos and personal touches to set you apart from your competition.